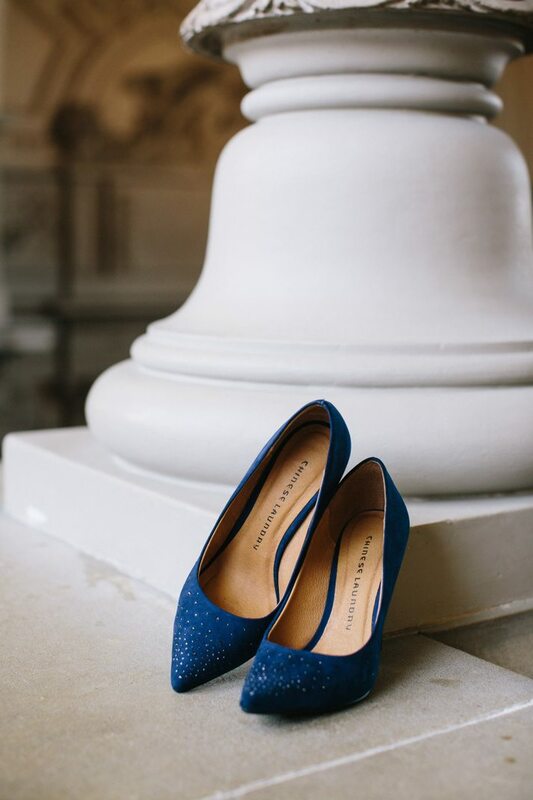 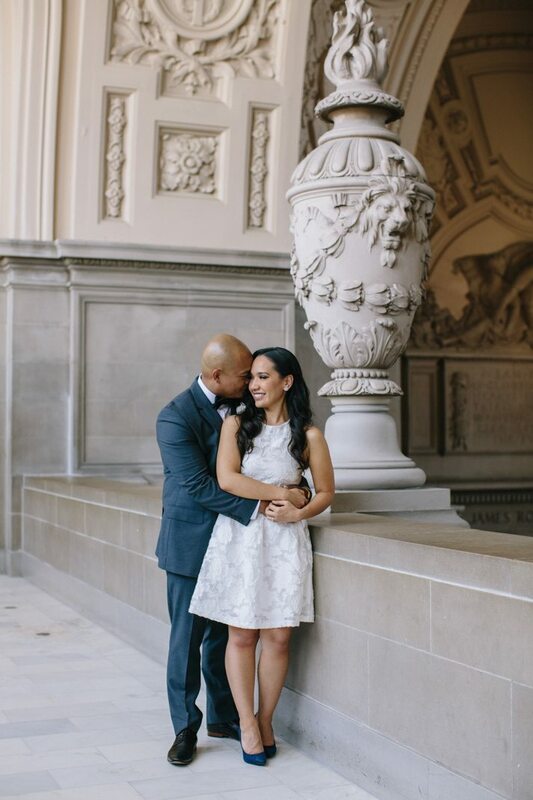 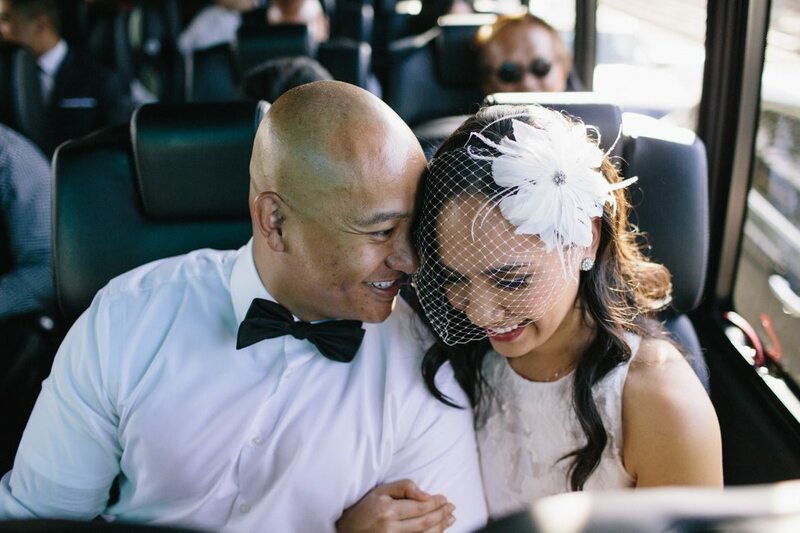 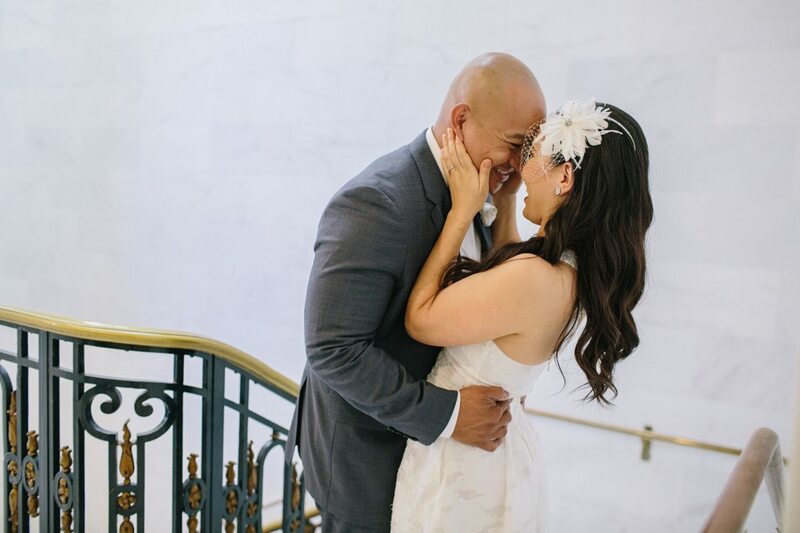 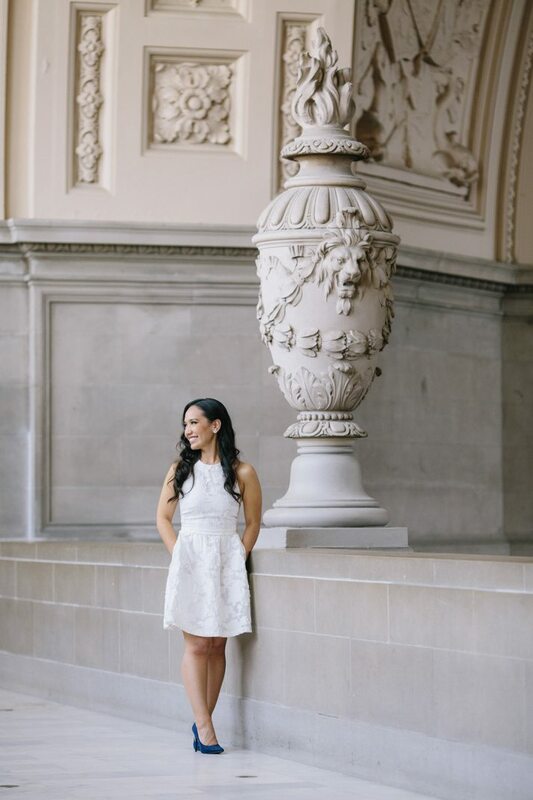 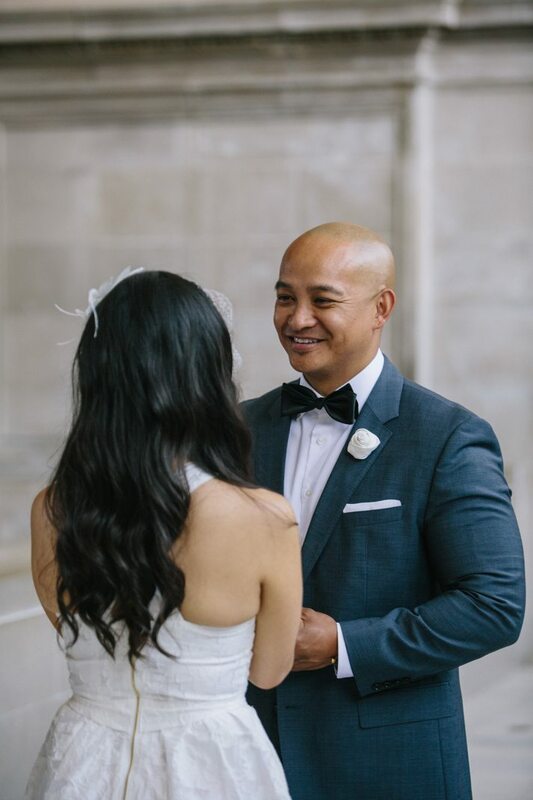 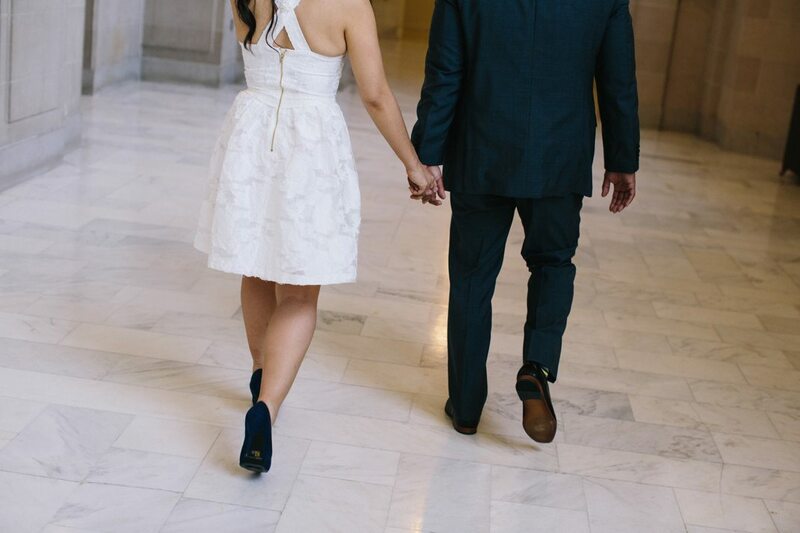 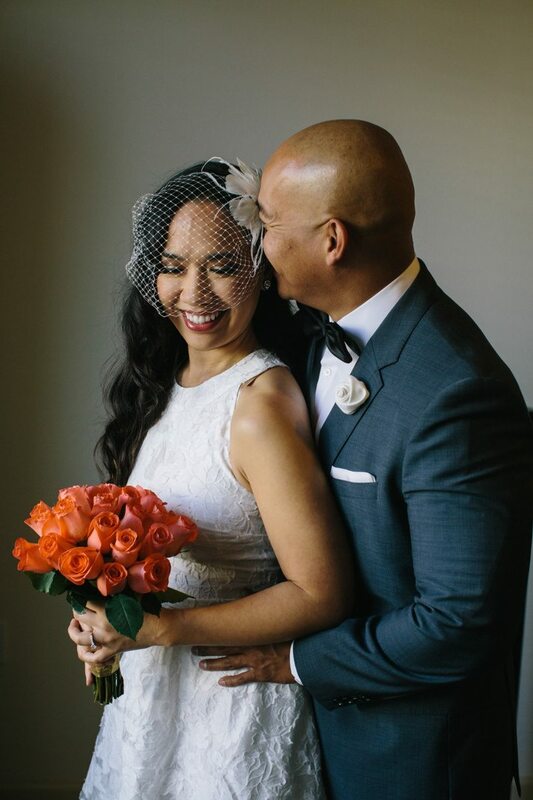 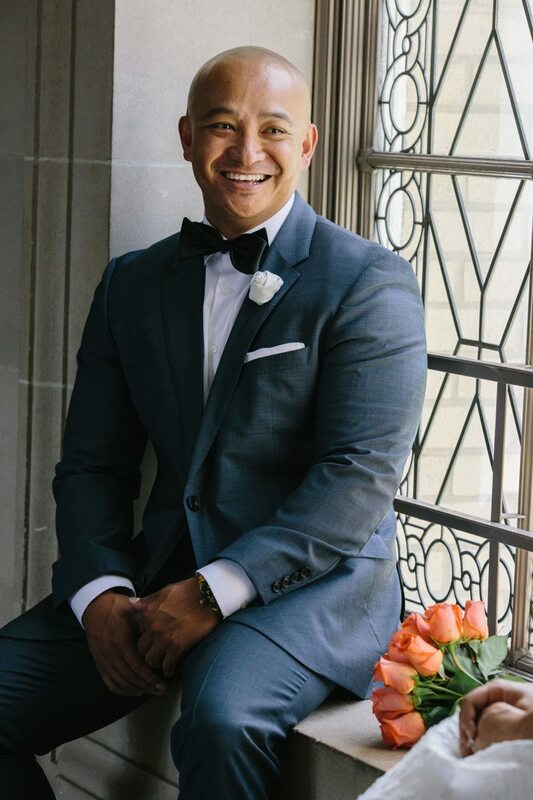 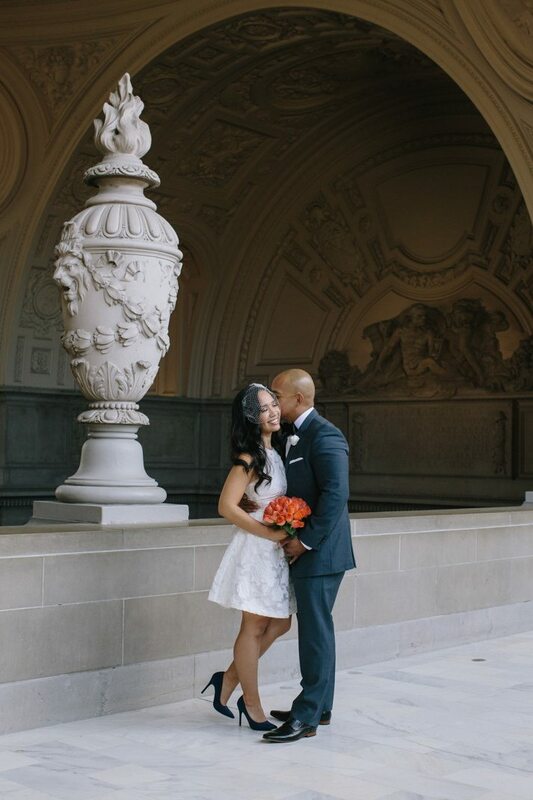 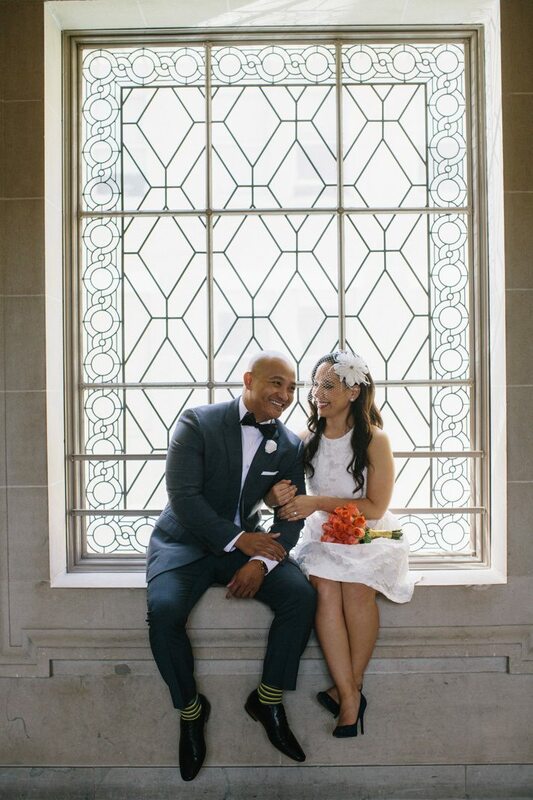 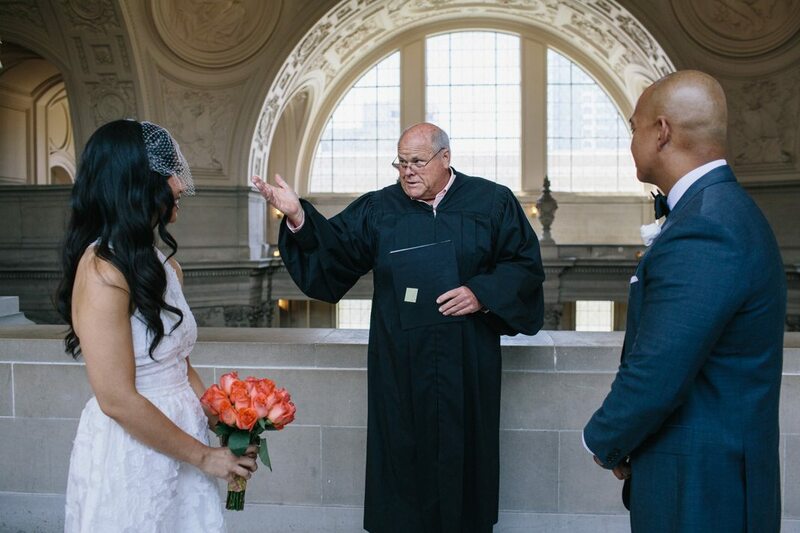 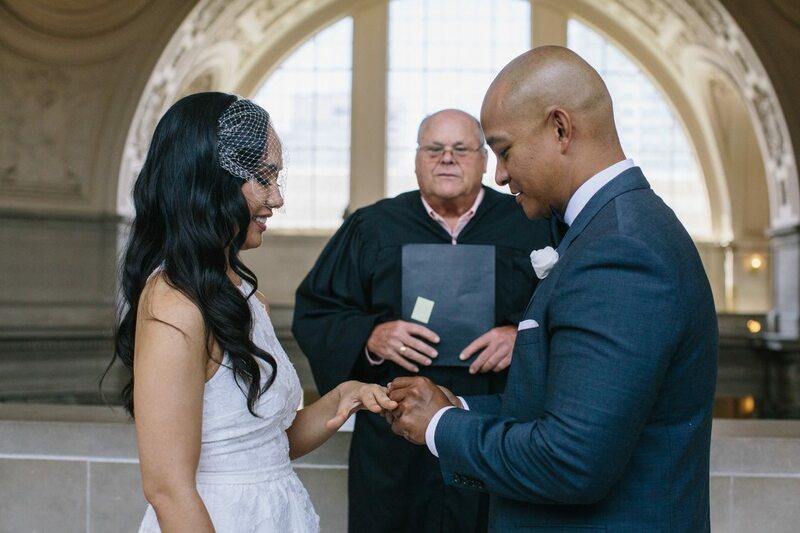 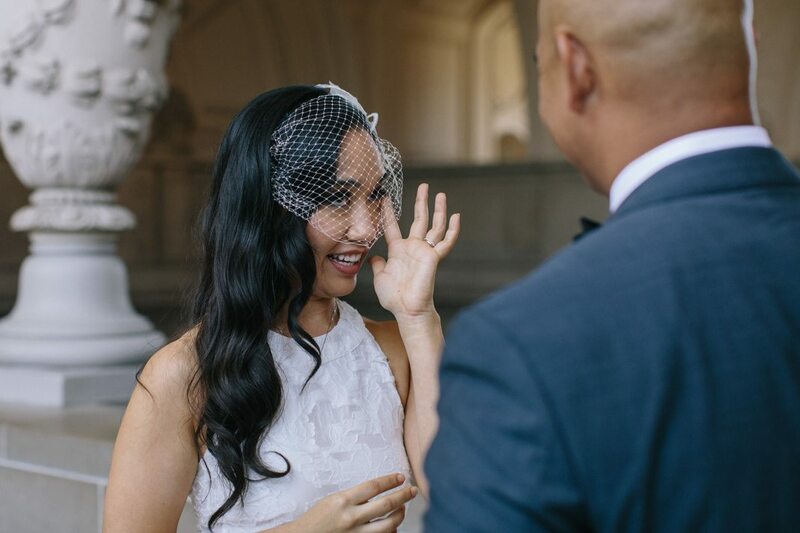 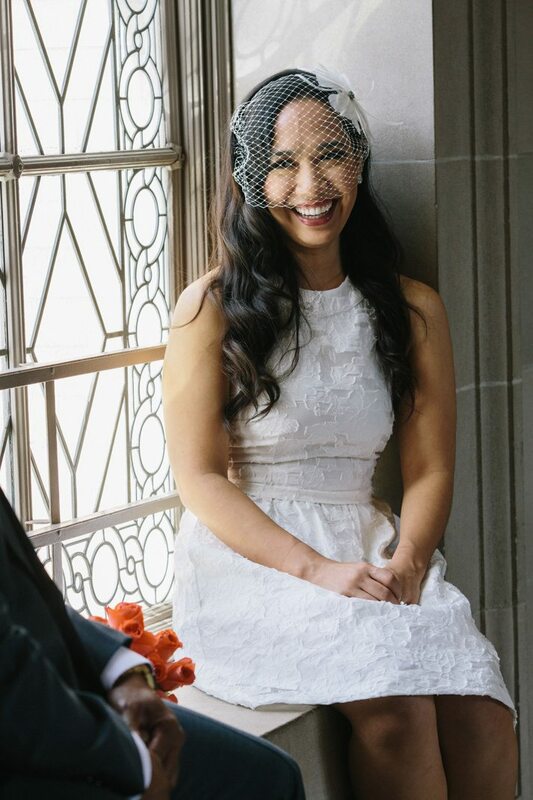 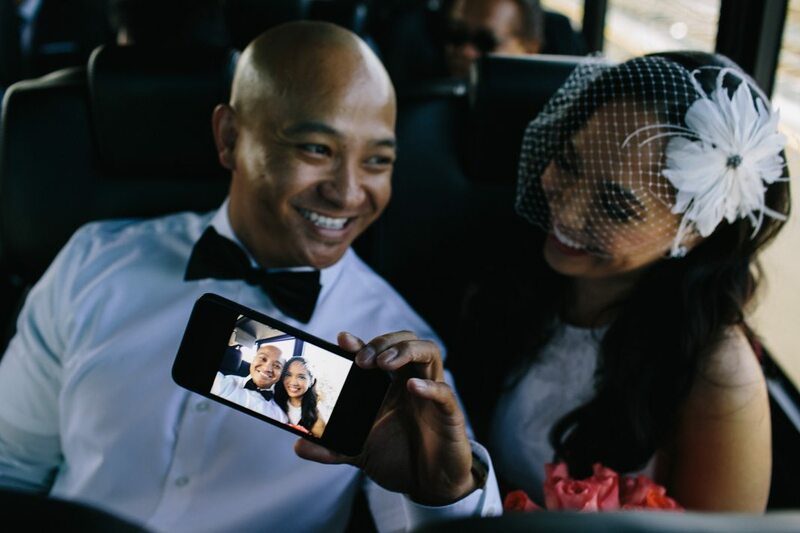 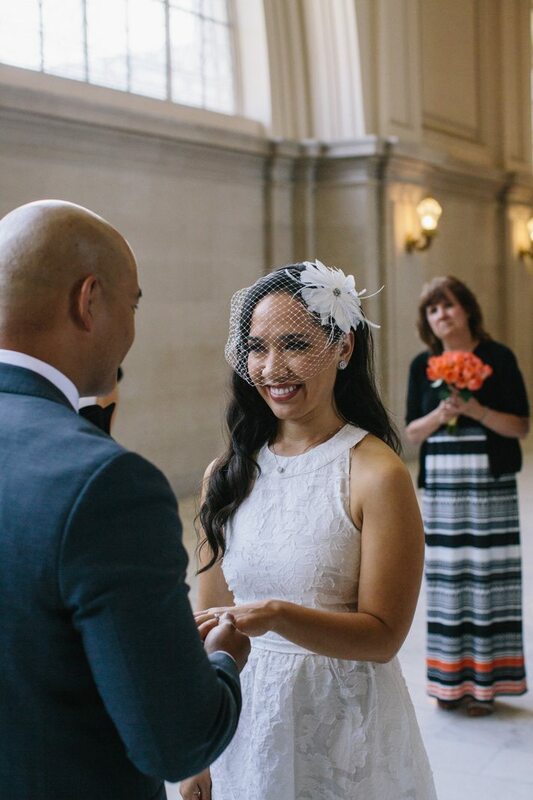 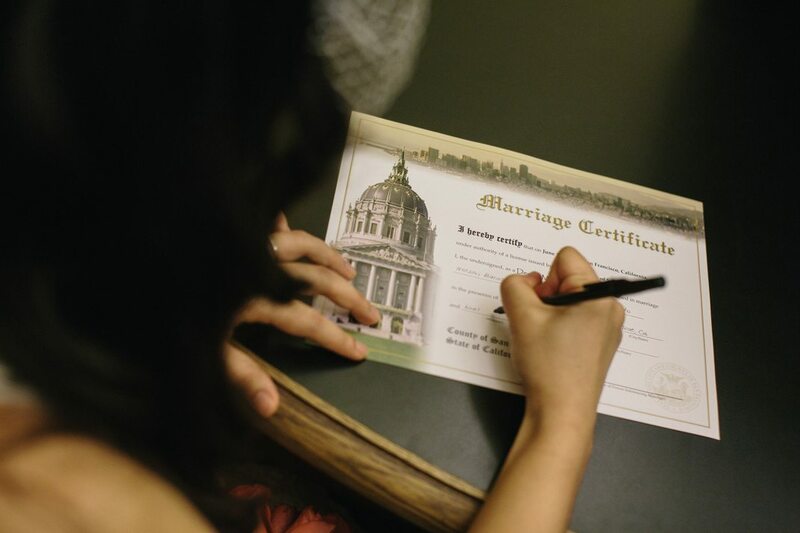 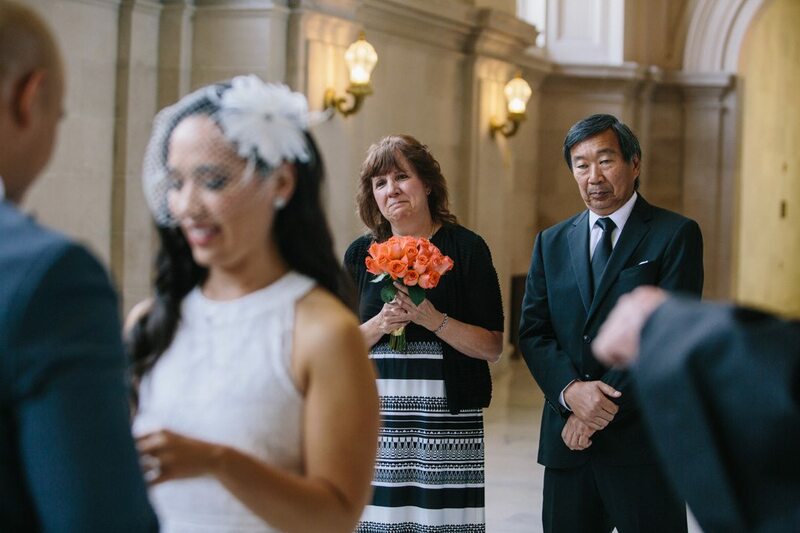 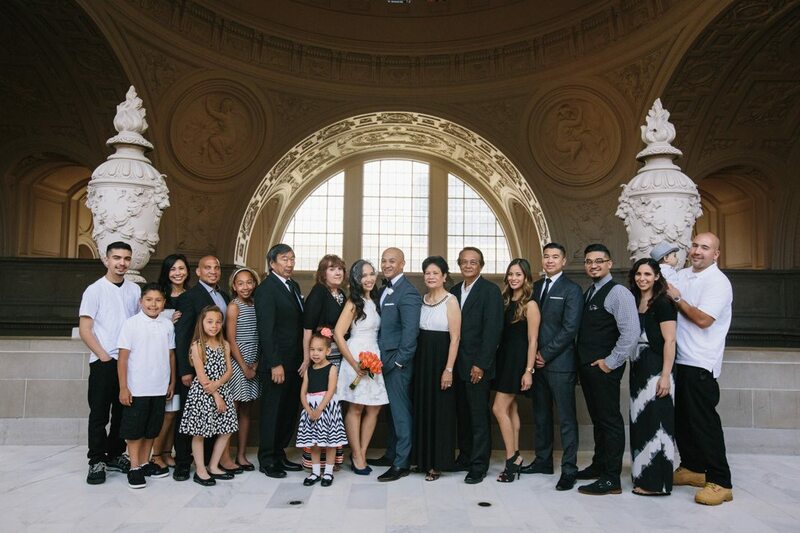 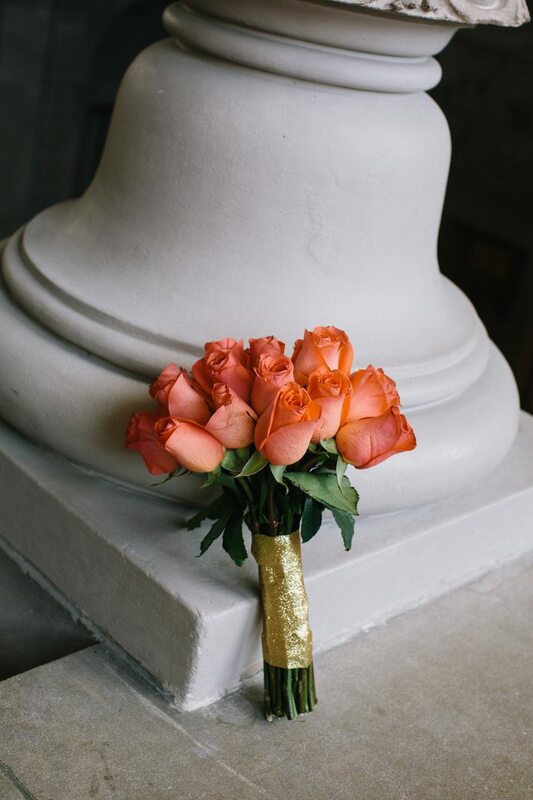 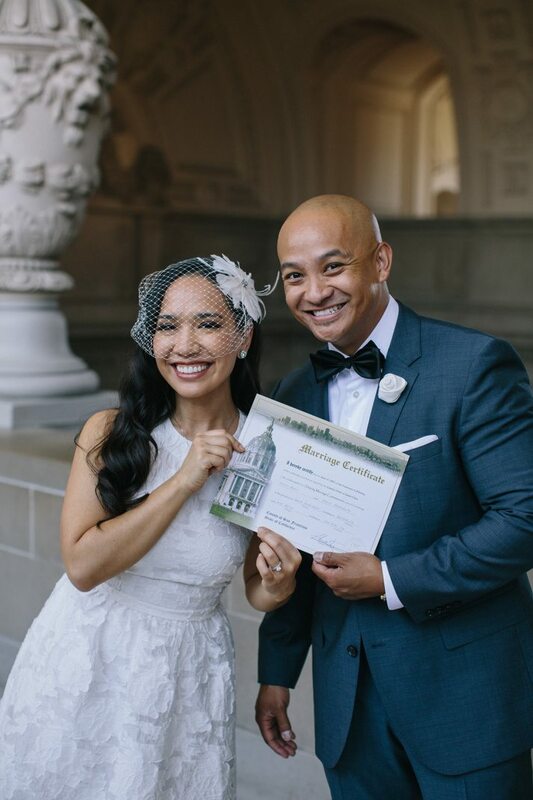 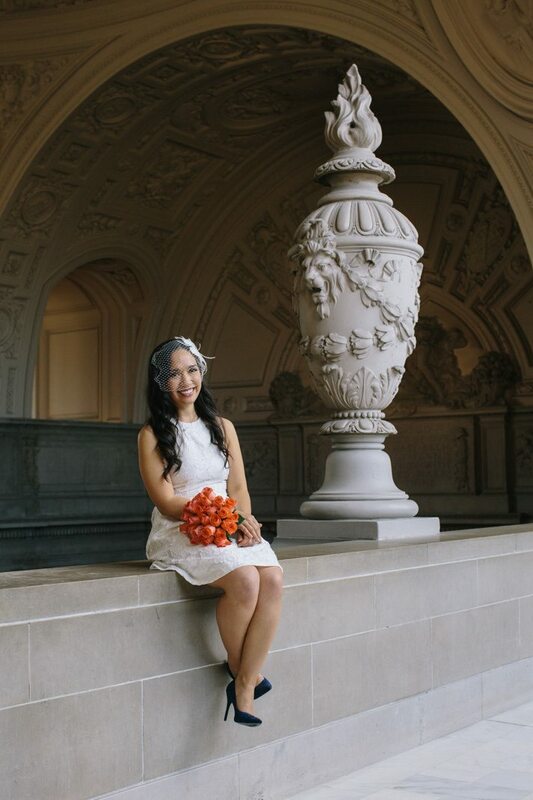 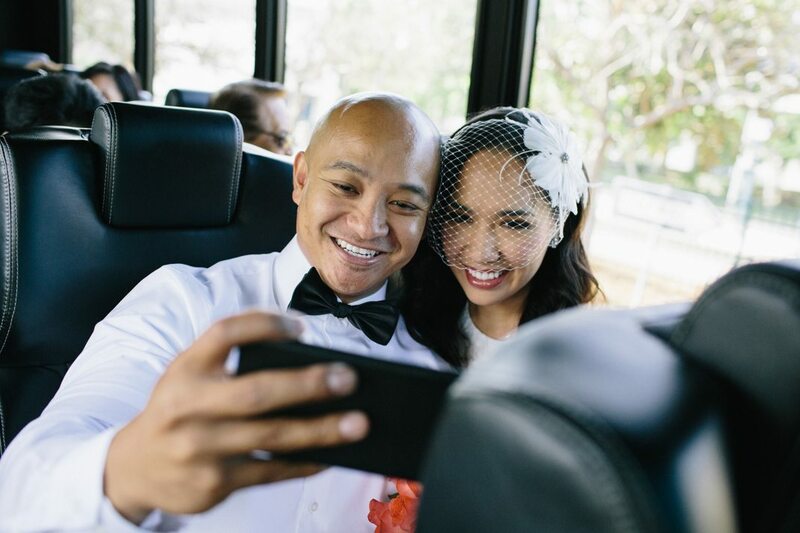 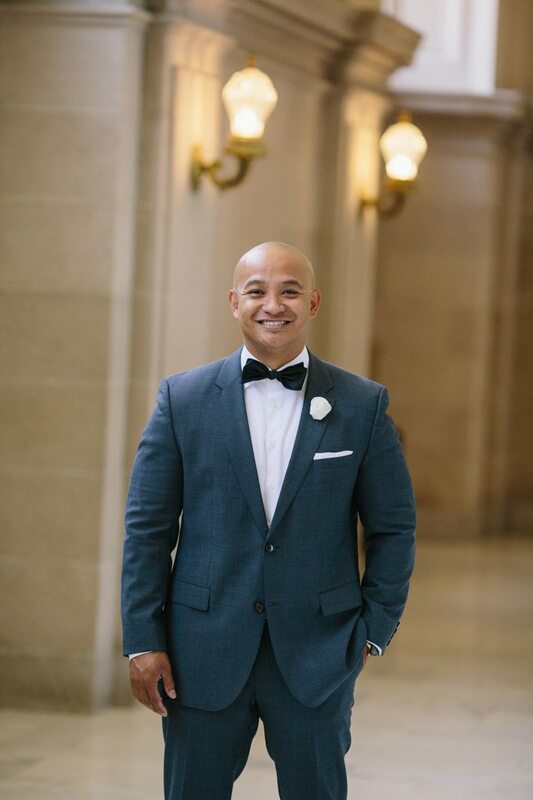 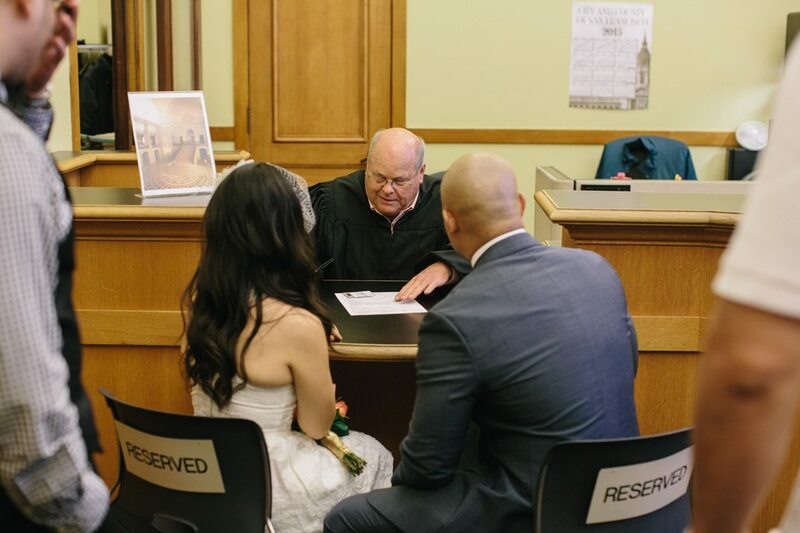 San Francisco City Hall has always given me the best opportunities to document small intimate weddings. 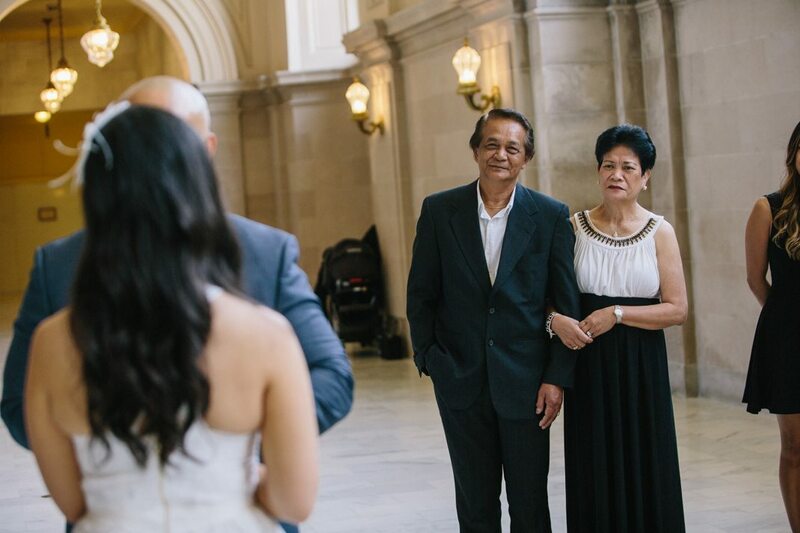 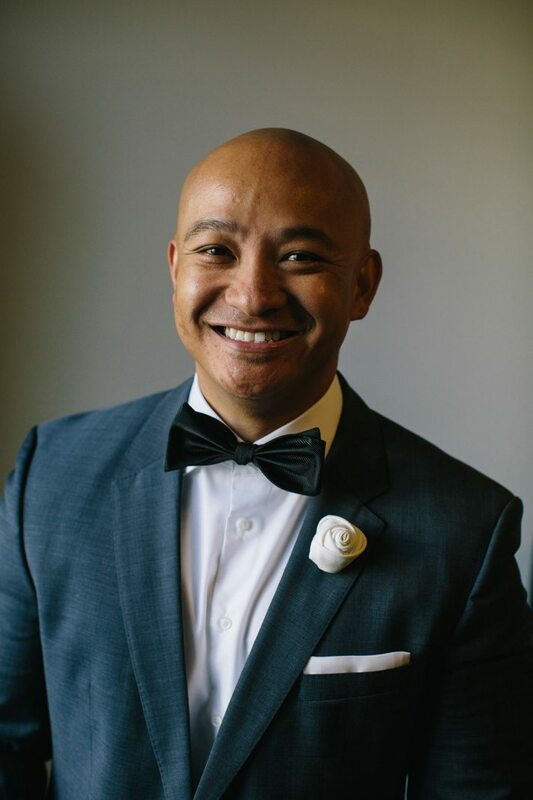 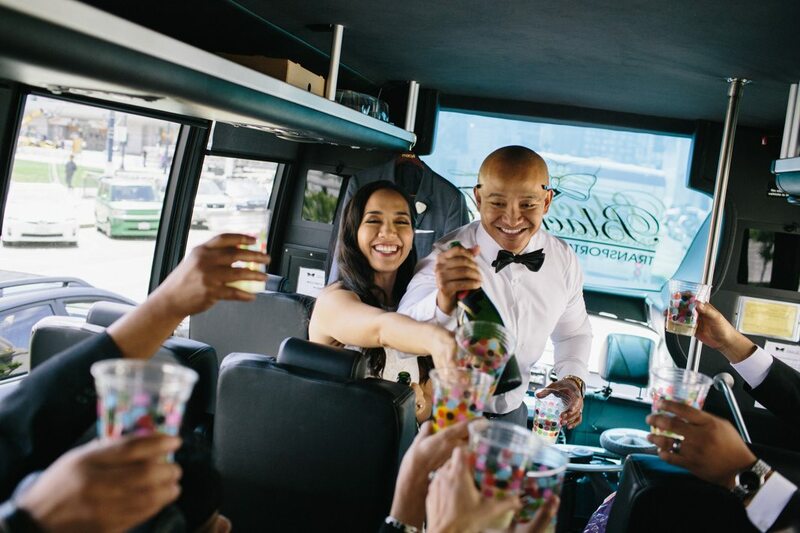 Having shot there numerous times, I know the process of getting your license as well as getting you around to the best locations in and around city hall. 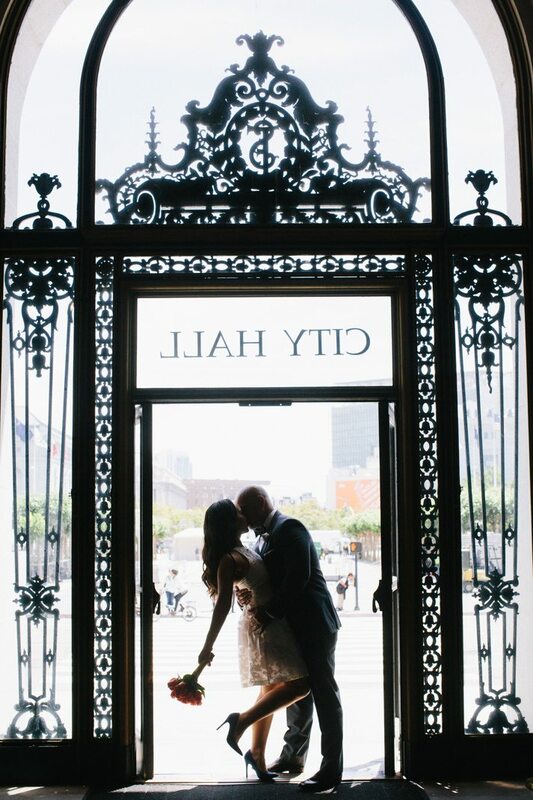 Ryan knew city hall inside and out. 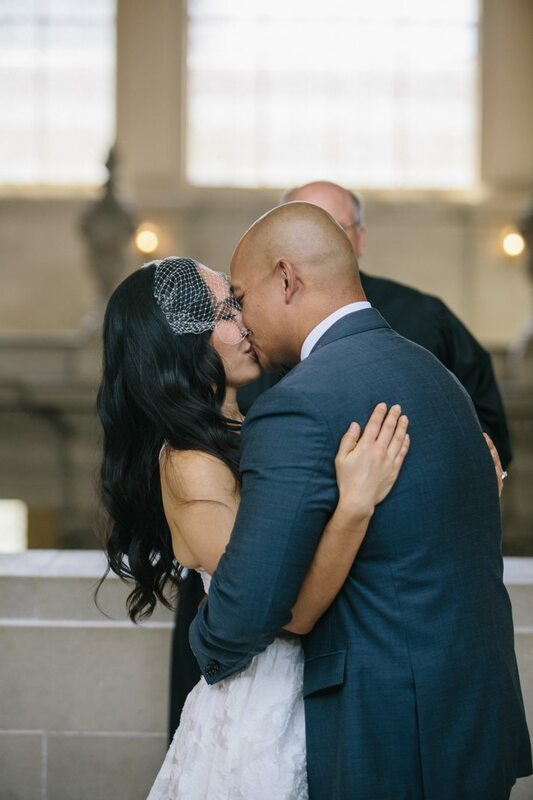 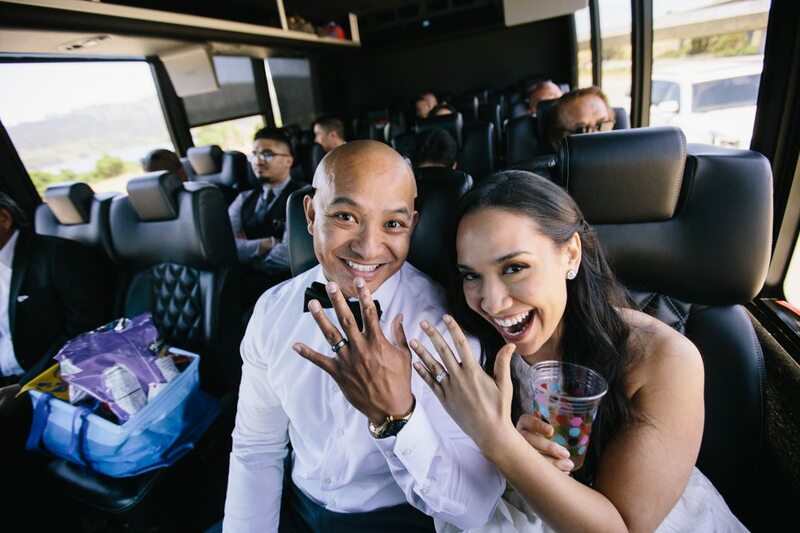 We were able to enjoy the moment – he knew exactly where to go. 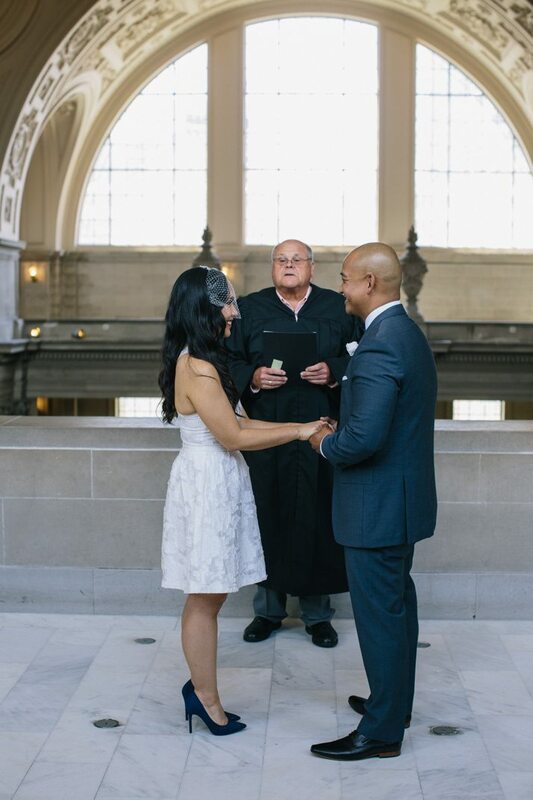 I love being able to relive this important day through every beautiful photo. 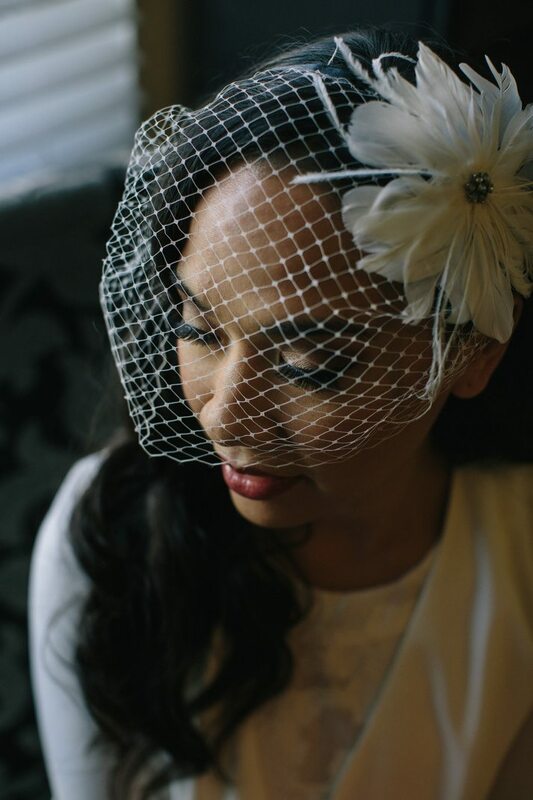 Dayna B.